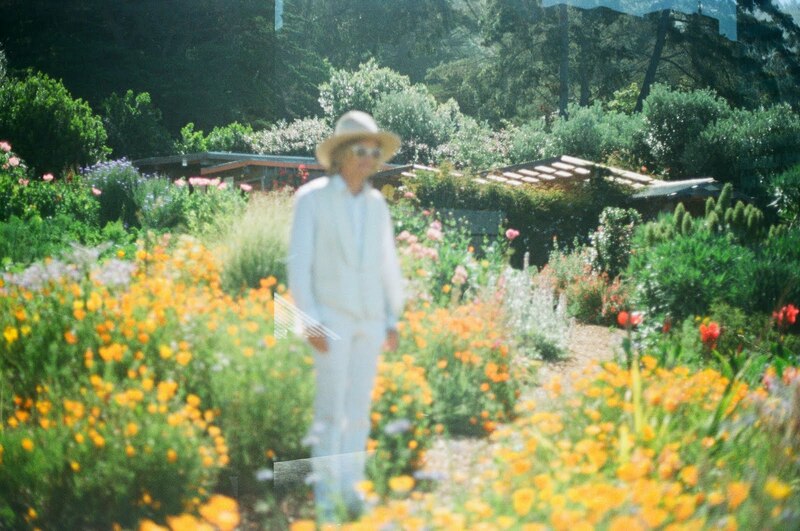 Austin, TX native Bill Baird (former Sound Team) has been known for his latest project Sunset and as a producer/engineer he recorded Jesse Woods, the Generationals among others at his Baby Blue Studio, and he directed Peter and the Wolf‘s ‘Lightness‘ video. 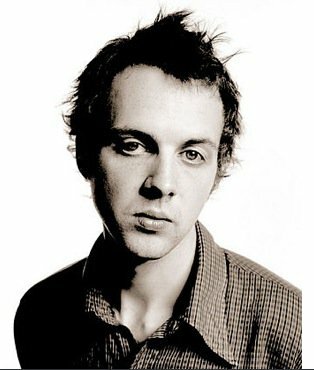 Recently he has a new self-released handmade album “Goodbye Vibrations” and a single ‘Analog.’ Both releases are available on his bandcamp. 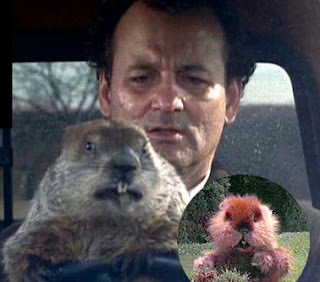 Also listen his rendition of Christopher Cross’ ‘Sailing’. 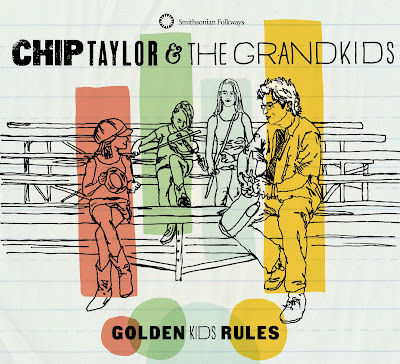 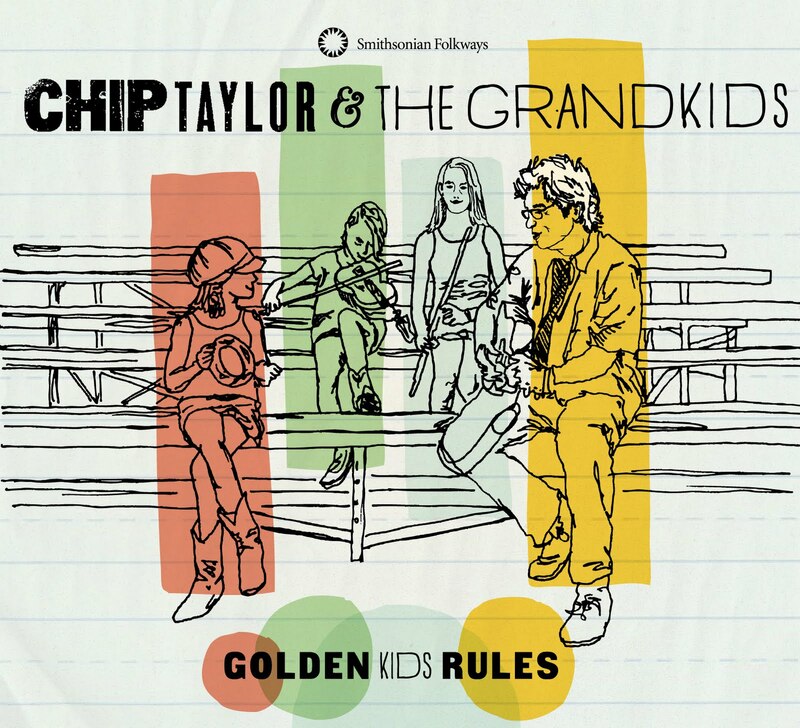 Smithsonian Folkways has announced to release the first children’s album by renowned singer/songwriter Chip Taylor (“Wild Thing,” “Angel of the Morning”), “Golden Kids Rules” is due out on October 18th. Both tracks are taken from the forthcoming new EP “Tiny Island Teeth” by Lizard Kisses, it was recorded in their Brooklyn apartment during the summer of 2011 with fellow musicians and friends including Charlotte Oleena (Sea Oleena), Ellen Johansing, Marie Clerel, Jordan Lee (Mutual Benefit), Matt Dallow. 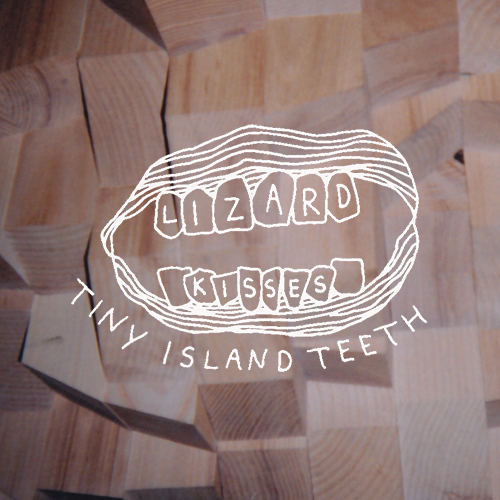 Along with “Tiny Island Teeth,” you can purchase and stream a collection of demos for the album, “Tooth Notes,” HERE. Pre-order “Tiny Island Teeth” limited edition cassette via Cakes & Tapes (out Sept. 6th), HERE. 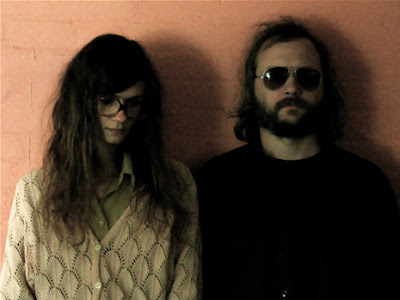 Stream through Lizard Kisses’ bandcamp. 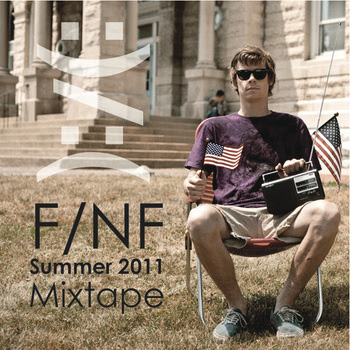 Download the entire mixtape, HERE. Stream the entire mixtape, HERE. 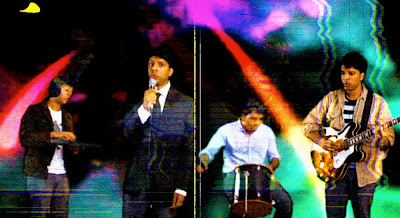 Visit Funny / Not Funny Records, HERE. Arigato, Harper, Funny / Not Funny Records. 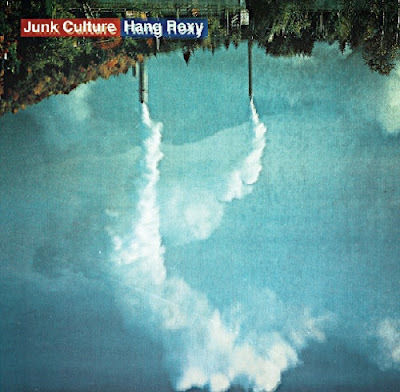 Both tracks are taken from a recent digital 7″ by Oxford, Miss.’s Deepak Mantena aka Junk Culture, featuring Jana Hunter (of Lower Dens) and Sarah Barthel (of Phantogram).